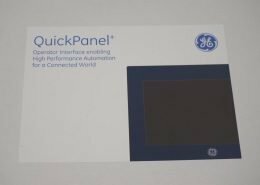 In light of the recent news from GE regarding the life expectancy of the GE 90-70 PLC, Qualitrol International is committed to extending the life of your GE 90-70 PLC system. 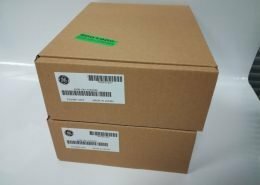 Qualitrol has an extensive inventory of new and remanufactured GE IP – GE Fanuc 90-70 parts, including the popular IC697CPX935 and IC697CPX782 CPUs and the older IC697CPM915, IC697CPM925 and IC697CPU780 units; Genius Bus Controllers IC697BEM731; Analog Input IC697ALG230 and Analog Output IC697ALG320 modules; Ethernet Modules IC697CMM742; Power Supplies IC697PWR710 and IC697PWR711; and, every type of discrete I/O. All remanufactured parts are backed by our exclusive 2-year warranty. 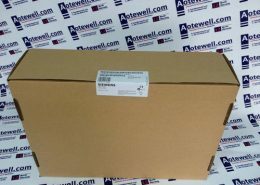 Click on any GE 90-70 PLC part number below to check price and availability – updated hourly. Logicmaster 90-70 Programming Software User’s Manual . Logicmaster 90-70 Important Product Information. Series 90-70 Programmable Controller Installation Manual . Series 90 Programmable Coprocessor Module and Support Software User’s Manual. 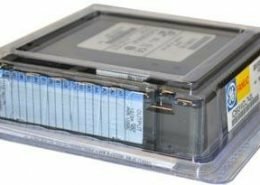 Series 90 PCM Development Software (PCOP) User’s Manual . C Programmer’s Toolkit for Series 90-70 PLCs User’s Manual. Series 90 Sequential Function Chart Programming Language User’s Manual. MegaBasic Programming Language Reference Manual . CIMPLICITY 90-ADS Alphanumeric Display System User’s Manual. CIMPLICITY 90-ADS Alphanumeric Display System Reference Manual. Alphanumeric Display Coprocessor Module Data Sheet. Series 90-70 Genius I/O System User’s Manual . Series 90-70 Genius I/O Analog and Discrete Blocks User’s Manual . Workmaster- II PLC Programming Unit Guide to Operation . Series 90-70 Genius Bus Controller User’s Manual. Guidelines for the Selection of Third-Party VME Modules. 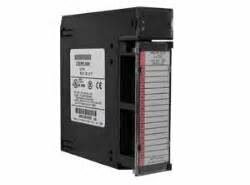 IC697ALG230 The GE Fanuc 90-70 IC697ALG230 Analog Input module is an analog input system with 16 channels, that accepts 4 to 20 milliamp current loop signals. 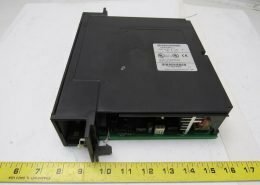 IC697ALG320 A high level Analog voltage/current Output module, the GE Fanuc 90-70 IC697ALG320 has high level analog voltage and current outputs on one module. 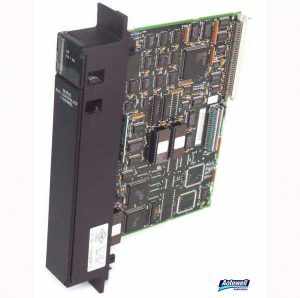 IC697ALG440 The complete analog subsystem on the GE Fanuc 90-70 IC697ALG440 includes base converter and expander modules. 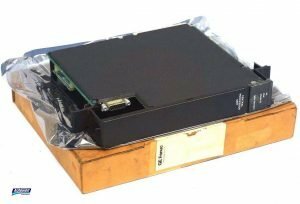 IC697ALG441 With a fast update rate for base converter model the GE Fanuc 90-70 IC697ALG441 is a complete subsystem that can accept upto 120 inputs. IC697BEM711 The Bus Reviever module, GE Fanuc 90-70 IC697BEM711, has a high speed parallel bus expansion interface. 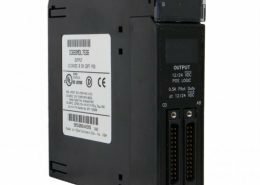 IC697BEM713 As a high preformance parallel programer interface the GE Fanuc 90-70 IC697BEM713 Bus Transmitter supports up to seven expansion racks. 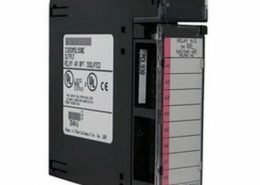 IC697BEM721 GE Fanuc 90-70 IC697BEM721 is an I/O link interface module. 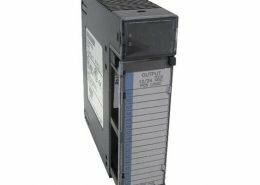 The GE Fanuc 90-70 IC697BEM721 occupies single slot in PLC rack. 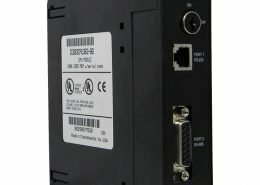 IC697BEM731 The GE Fanuc 90-70 IC697BEM731 Genius Bus Controller is a single channel controller of the Genius I/O LAN. 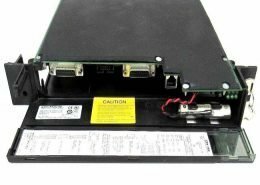 IC697BEM733 GE Fanuc 90-70 IC697BEM733 Genius Remote I/O Scanner can be located up to 7500 feet (2275 meters) from controller. 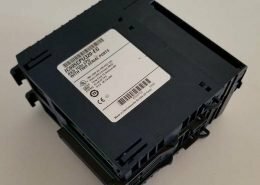 IC697BEM741 The GE Fanuc 90-70 IC697BEM761 Series Six Interface module interfaces IC697 I/O modules to the I/O bus of an Series Six (IC600) programmable controller. 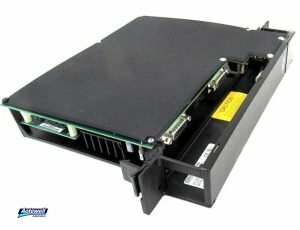 IC697CGR772 Single slot CPU GE Fanuc 90-70 IC697CGR772 Hot Stand-by CPU supports 512 Kbytes of battery-backed fast CMOS RAM memory in the same slot. IC697CGR935 A five slot rear mounting PLC rack, the GE Fanuc 90-70 IC697CHS750 accepts all IC697 PLC module types. 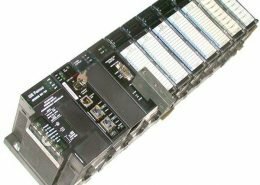 IC697CHS771 The GE Fanuc 90-70 IC697CHS782 Integrators Rack, 17 slot, Rear Mount, accepts 3rd Party VME modules which require 0.8” spacing. 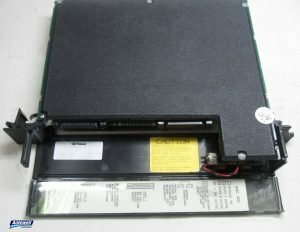 IC697CPM915 GE Fanuc 90-70 IC697CPM925 is a 64 MHz, 32-Bit Floating Point Central Processing Unit, 1 Mbyte Memory.